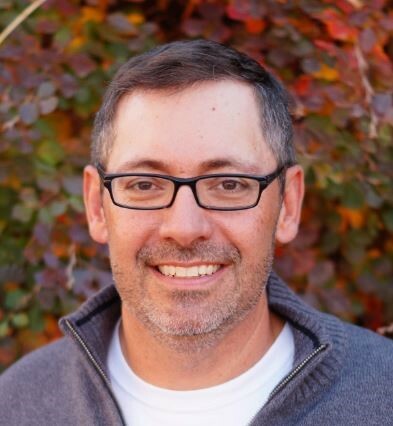 Dan is part owner and head of wholesale sales at Fort Collins Wholesale Nursery and is a 1995 graduate of Colorado State University with a major in Landscape Horticulture. 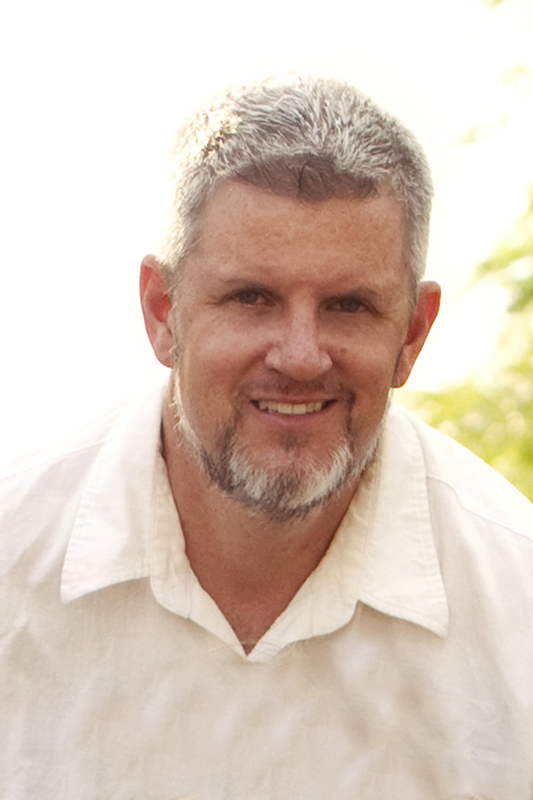 In 1999 he became a Colorado Certified Nursery Professional and he joined the CNGA Board of Directors in 2013. He enjoys hiking, camping, gardening, and spending time with his family. 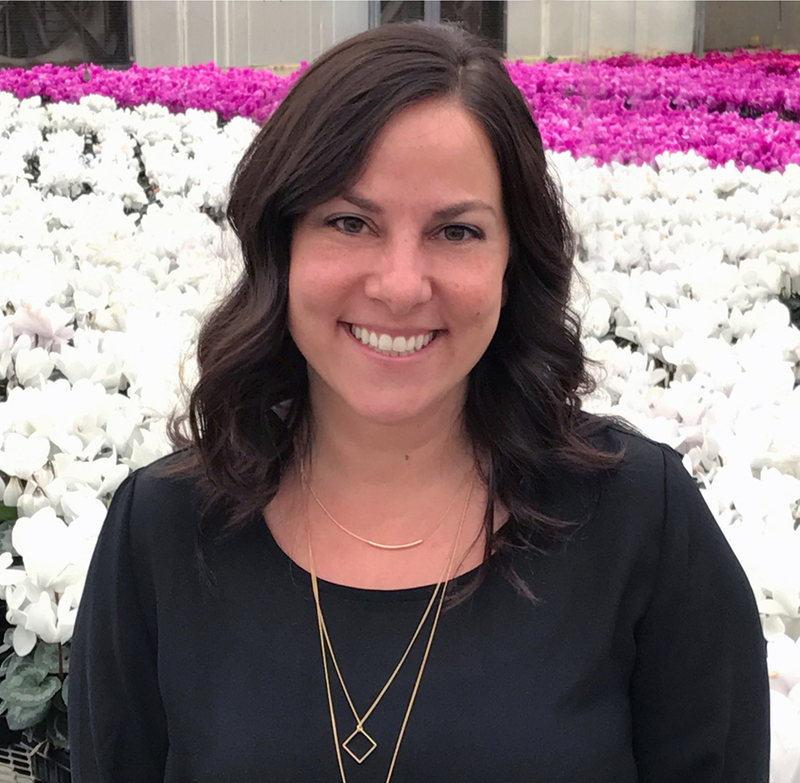 Kerri has worked as the Purchasing Manager at Little Valley Wholesale Nursery since 2014. She graduated from Colorado State University with a major in Landscape Horticulture in 2001. She joined the CNGA Board of Directors in 2015. She enjoys spending time with her family and their menagerie of animals. Mandy grew up in the greenhouse industry. She graduated from Colorado State University with a degree in communications in 2002. She's worked at Welby Gardens in the Sales, Production and Marketing since 2007. She enjoys skiing, hiking and traveling. Michelle has owned Sunshine Horticulture since 2012 and is a sales representative for Oregon Pride, Loma Vista Nursery. She has worked in the green industry in Colorado since 2000 starting at Gulley Greenhouse. She graduated with a degree in Horticulture Therapy from Kansas State University. 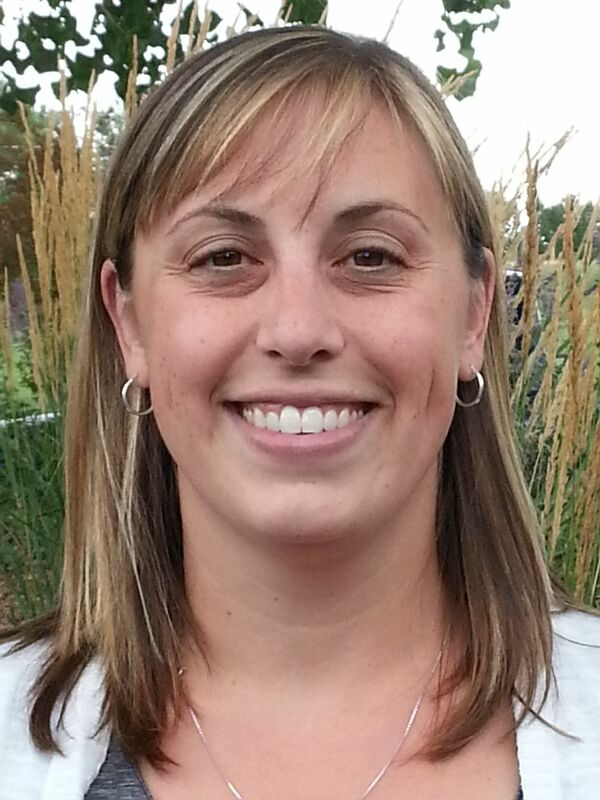 She became a Colorado Certified Nursery Professional in 2006 and joined the CNGA board in 2016. She enjoys biking, running, gardening and the newest hobby of the Djembe Drum. Harriett is a Colorado native and has been learning about and growing perennials for over 40 years. 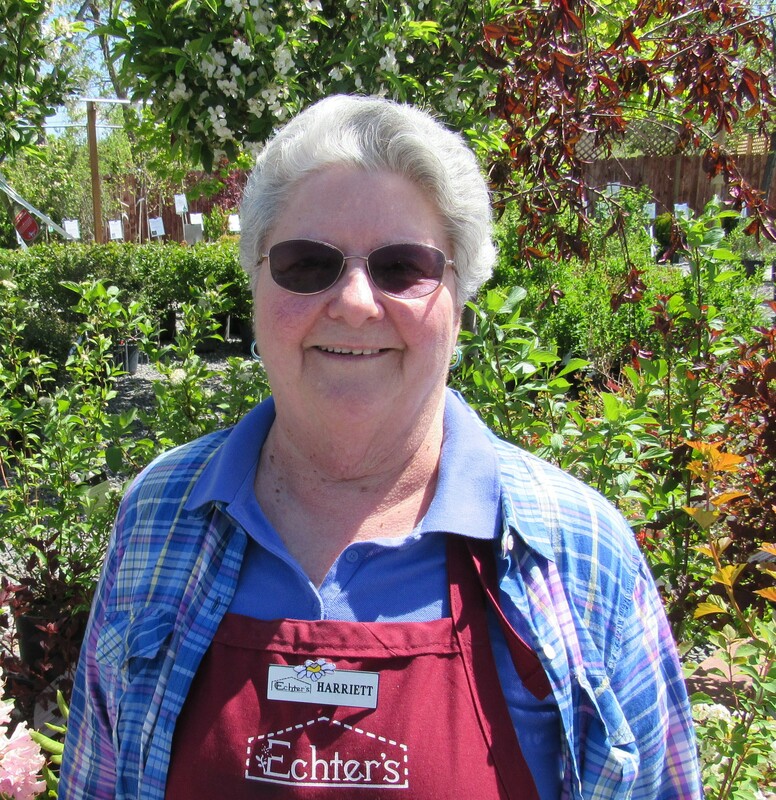 She joined Echter’s Garden Center in 1990 and became the manager of the perennial department. In 1998 she served as Horticulture Information Specialist at Denver Botanic Gardens, returning to Echter’s in 2001 where she works in customer service as a plant doctor, customer education and outreach. Harriett has served as president of Garden Centers of Colorado. She was named Nursery Person of the Year by CNGA in 2004 and GreenCo Person of the Year in 2010. She has been active in the development of the Plant Select® program for the past 20 years. She has served on the CNGA Certification Committee and the Programs Committee. Sharon grew up in the nursery business and has been the president/owner of Harding Nursery, Inc. for over 30 years. She manages, along with her husband Terry Shaw, approximately 120 acres in Calhan, 19 acres of container production and 50,000 square feet of greenhouse space. She also oversees 12 acres of wholesale/retail in Colorado Springs. Kent represents Baxter Wholesale Nursery in Emmett, Idaho as well as Bylands Wholesale in Kelowna, B.C. He was a sales representative for Bailey Nurseries for 22 years and has been in the industry for over 40 years. Kent has served on the CNA Board, CNGA Board and the ProGreen Board as well as several CNGA committees. Kent is also a CNGA Hall of Fame recipient. Matt is a third generation owner of Arbor Valley Nursery in Brighton, CO. Matt has a BA in Economics from CU-Boulder. 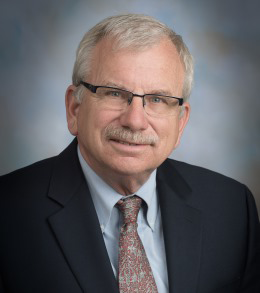 He is the current president of CHREF and a board member for Plant Select. In the past he has served on the CNGA Board of Directors, ANLA Landscape Distribution board and on the GreenCO Legislative committee. Mike is the curator of steppe collections at the Denver Botanic Gardens. Mike is a graduate of FRCC with specialties in propagation and nursery management. Mike works very closely with the Plant Select program and is engaged in plant collections from around the world with an intent to study and understand the flora of the worlds steppe regions. 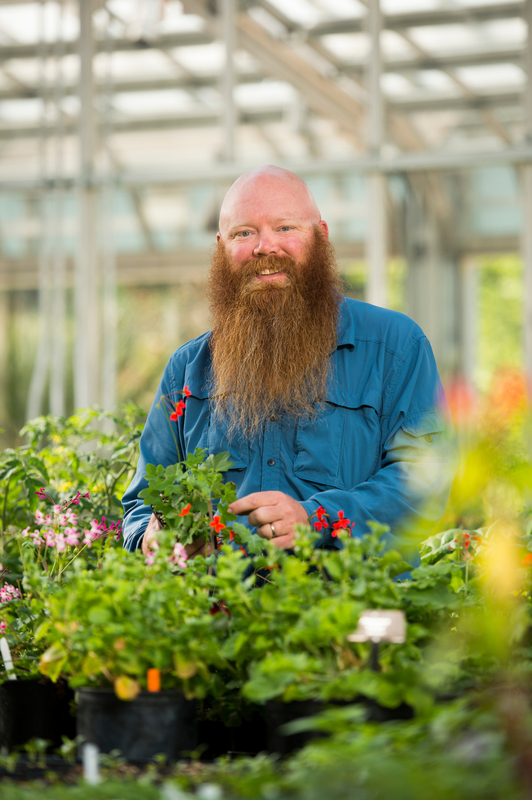 Jim has been a professor of Landscape Horticulture, Ornamentals and Nursery Management at CSU since 1980. He earned his doctorate and master's in Horticulture from the University of Illinois and a bachelors in Horticulture from The Ohio State University. He joined the CNGA board as an ex-officio director in 1997. 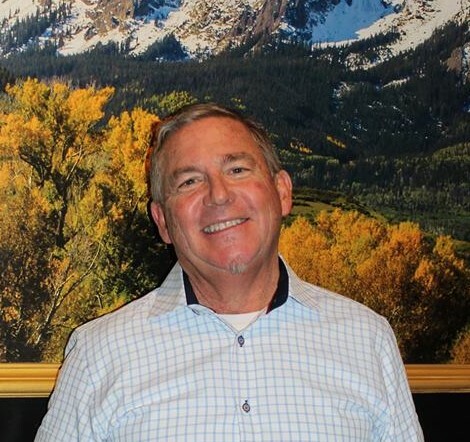 In addition to serving on the CNGA and the CHREF board, he serves on many other committees and boards in the Colorado green industry. He was instrumental in starting Plant Select and still serves on the board. He enjoys gardening, testing new landscape plants in his home garden and collecting Ohio pottery and antiques in general.